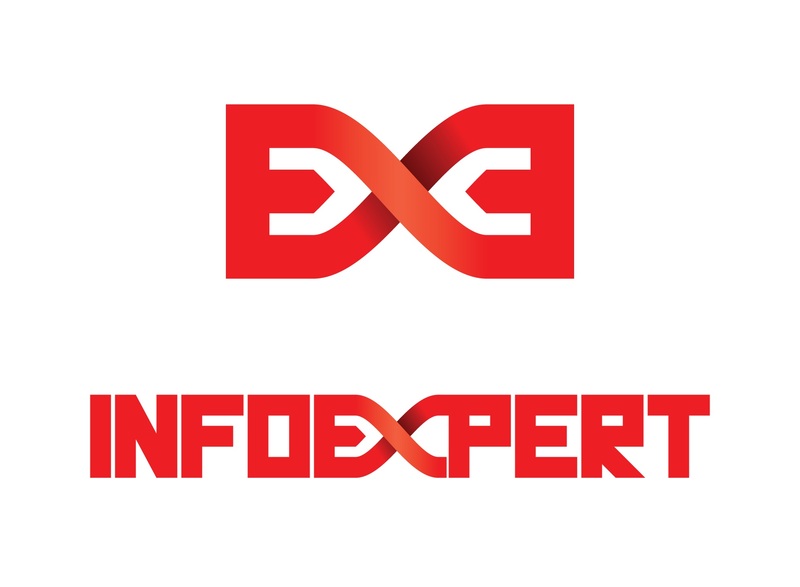 InfoExpert was founded in 1999 and specializes in the development of customized applications and software for accounting, trade management and financial industries. InfoExperts clients include large companies, SMEs, development agencies. as well as the Armenian branches of international corporations. InfoExpert offers customized solutions in the areas of accounting, trade management and finance. The company products are based on 1c software package, which has become the most widely used accounting and financial package in the CIS region. InfoExpert provides full customization of the software including design, development, implementation, and maintenance of accounting and financial systems based on the customers' needs. In addition, the implementation and maintenance of the system include user trainings, consulting, revisions to the system based on the changes in the law and required by the clients.